Our pregnant mother sheep will be giving birth to their baby lambs, it’s a special time of year and an experience not to be missed! And a cup of hot chocolate! Prices are £10 for an adult (16+) and £6 for children (3+). Children under 3 years of age go free. Full payment is required at the point of booking. 5th – 22nd April 2019, 9.30am – 4.30pm. 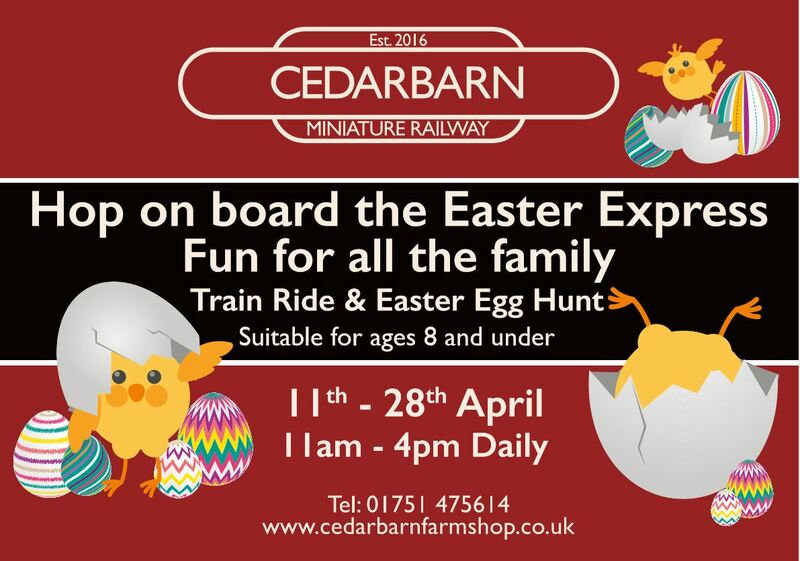 Looking for something to do over the Easter holidays? 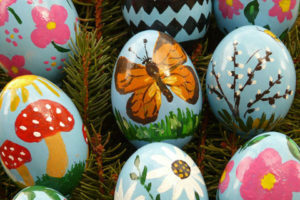 We are holding an Easter egg trail for the whole 2 weeks over the Easter holiday. 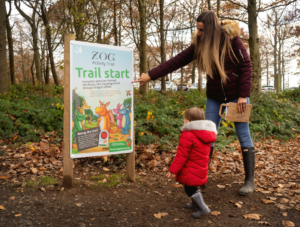 Follow the ‘wabbit’ around the farm to find the clues, answering questions on the fruit and vegetables that we grow in order to claim an easter egg prize. All ages are welcome, children must be accompanied by an adult. £3 per child and £1 per adult. Romp through the gardens looking for signs of nature waking up from its winter slumbers. Can you find the baby animals as you go? Pick up a new trail through the gardens for the holidays. Join a member of the gardening team on an exploration of life’s littlest things. Book on the day. Leave your waders at home but grab a net to see what might be living in the wildlife pond in the American garden. 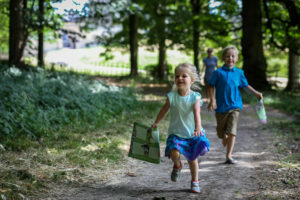 The popular Cadbury Easter Egg Hunt returns over the bank holiday weekend with a new trail to follow and a chocolatey treat for your efforts. The trail sheet costs £2 with each one getting a Cadbury chocolate prize. Have a go at an Easter themed craft activity and once you’ve created your masterpiece, why not enter it into the competition for your chance to win a prize. The Easter Bunny will be making an appearance at 3pm to pick her favourite. All activities are free of charge (except for the Cadbury Easter Egg Hunt). Normal admission applies. 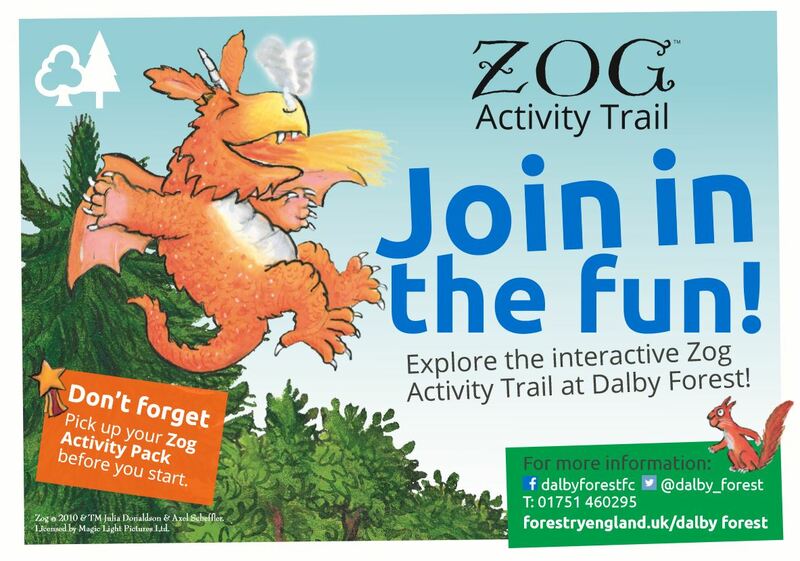 Follow our fun Easter trail, collect the clues and earn your sticker! Or ask for a collecting strip and set off on your own adventure. Once again some naughty little bunnies have scampered off around Malton Town centre. See if you can find them during the School Easter Holidays in the shop windows! Get your bunny map for £1 at Peagreen Pottery or Kemps General Store. Join us for an incredible Lambing Experience this Easter. Book your place HERE – the cost is 5 pounds per person and places are strictly limited. Chance to use and explore the different media and tools used in Lino printing to creat a design that’s unique and personal to them. 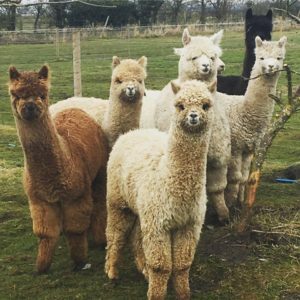 Scampston’s ever-popular Ryedale Community Weekend will take place on Saturday 13th and Sunday 14th April. 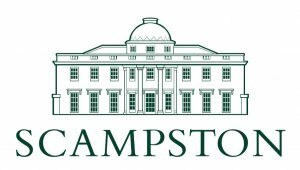 Ryedale residents are invited to explore the gardens at Scampston for FREE over the course of the weekend. All you will need is proof of address, such as a driving license or utility bill. Whilst you are here for the Community Weekend, why not take part in our Spring Wildlife Day on Sunday 14th April? 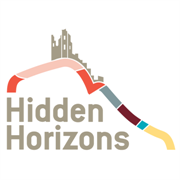 Wildlife experts from Natural England, RSPB, Yorkshire Wildlife Trust and more will be offering some fantastic activities, including bird ringing, an insect safari and pond dipping. 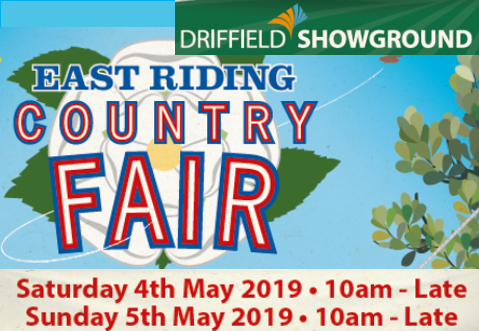 There will also be a variety of stalls to learn more about the local organisations that work to protect our countryside. 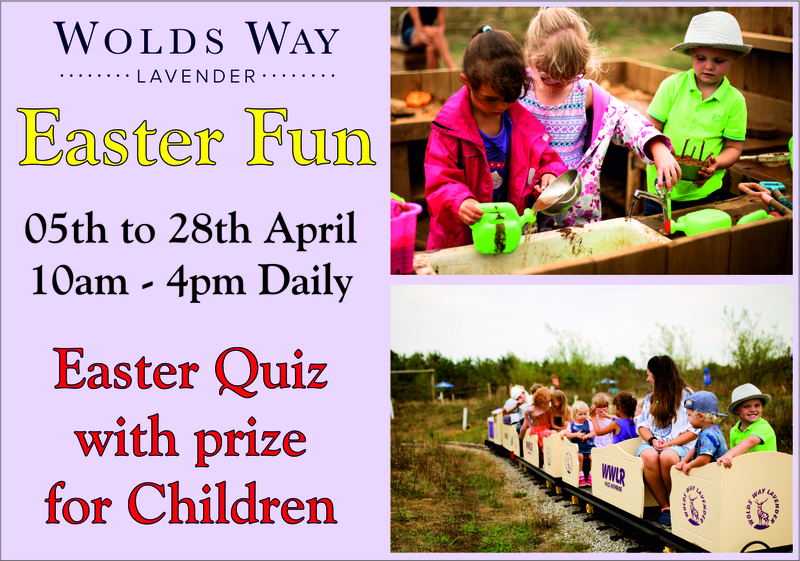 Face Painting, Easter Egg Hunt, Fun Crafts, Hog Roast, Bouncy Castle, Lamb Petting, Tombola and Easter Treats. 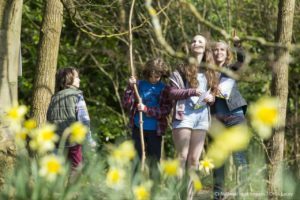 A fun-packed Spring day for children aged 4-11, with seasonal indoor and outdoor nature-inspired activities, including frog life cycle and pond dipping. Please note that an accompanying adult must stay for the session. Booking via Howardian Hills AONB website (howardianhills.org.uk). This session will be based at the Arboretum. Lots of nature based activities for intrepid explorers aged 6-11 including orienteering, owl pellet dissection and shelter building. £15 and £12 for second and subsequent siblings. Please note that an accompanying adult must stay for the session. 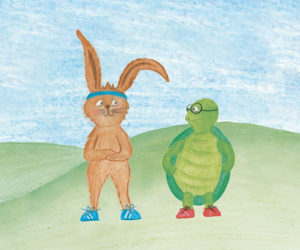 Beck Isle Easter Trail – daily from 13th to 28th April 2019 10 a.m. to 4 p.m.
Find the clues around the museum for a chance to win a chocolate treat! Come and enjoy our outdoor area, hosting FREE arts, crafts and messy play for all ages 10-2pm. Also, (same day only)…… HALF PRICE entrance to the ball pool 10-2pm. Our cafe will be open 9-4pm for drinks/snack purchases as usual. Come and follow the Easter Egg trail to find the Egg at the End. Fun for kids from 4 years plus. Please note: The museum will be open as normal on these days. 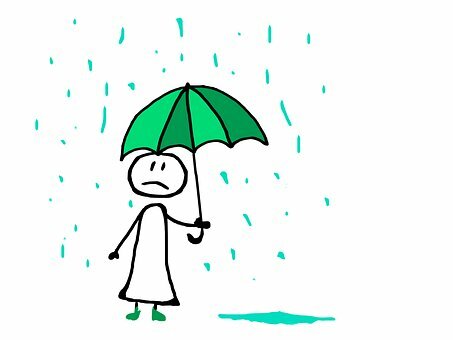 Outdoor events or activities may be affected by the weather. 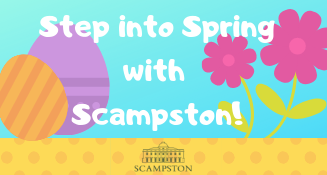 Take part in an Easter egg hunt, learn how to dye and decorate eggs, join in with some Easter crafts and compete in an egg drop competition! Children must be accompanied by an adult. £5 per child, accompanying adults go free. Come prepared for all weathers and bring a packed lunch! Find the Easter bunnies hidden around the library and win a chocolate Easter egg! Make and decorate a Knight’s visor, a tiara for a Princess or a dragon for St George’s Day! Get on the footplate of Flying Scotsman and make your own paper version of the iconic green locomotive this Easter. All your favourite family activities, live demonstrations and explosive science shows return along with steam rides in South Yard. 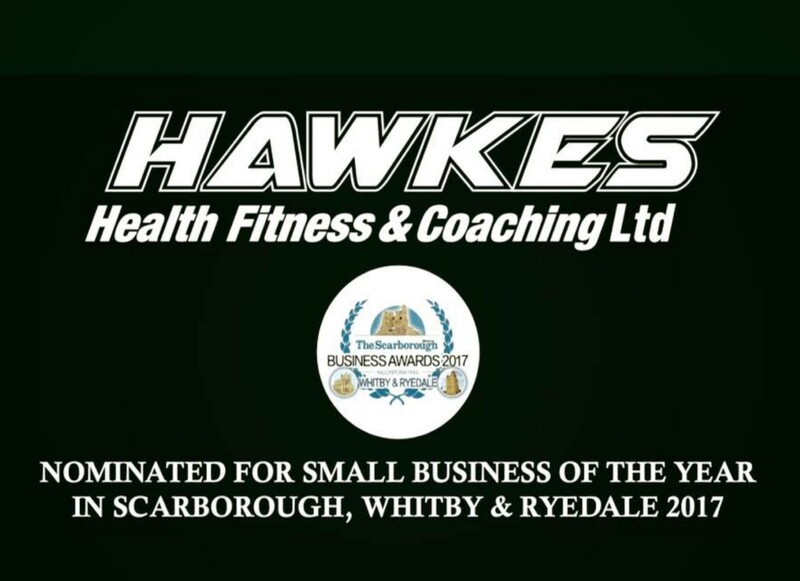 Find out more on our website or call 03330 161 010 (Monday-Friday, 09.00-17.00). Get out with the dog, get in with the dog. Come join in with the new walking event. £10 per adult, £2 per dog, under 16s free. Includes day entry to the museum and tea / coffee. Our sand art is a fabulous award winning sensory art activity. Sand art is a very calm activity. The calm and repetitive nature of the sand art, coupled with the pre-cut, pre-glued sections means that anyone, regardless of physical abilities, or attention span, can create a fabulous picture. Open to all ages under 3’s are full responsibility of a parent/guardian. Parents must remain for the duration, can join in or enjoy a cup of tea or coffee. 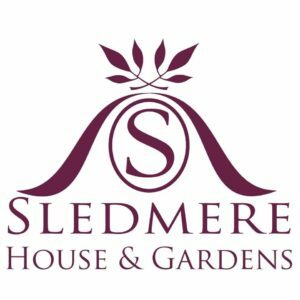 19th – 22nd April – Easter Egg Hunt. Search the grounds with your map, work out the code to claim your tasty treat! 13th – 28th April – Tremendous trees! Tree themed crafts and games including ‘make a journey stick’. Native trees for sale too! The Woodland Adventure Company run adventures every school holidays! 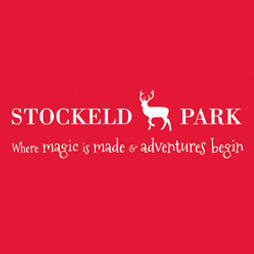 Wednesday 17th April 11am – Campfire cooking and Easter egg smores, 3-11 years.